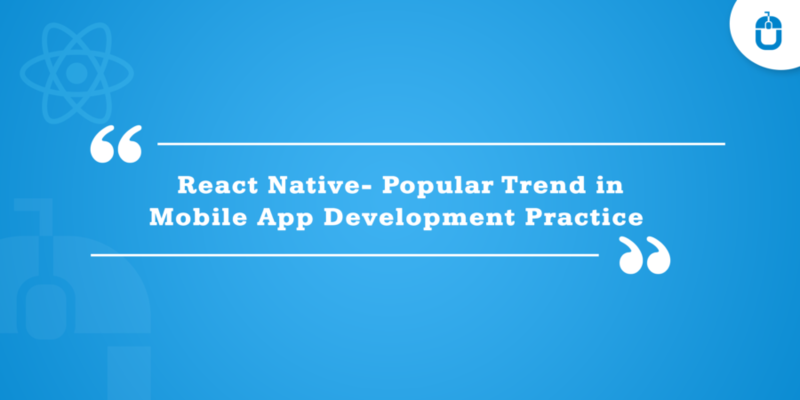 Mobile apps, despite having the potential, need a shout to be given to help it reach the wider audience base. Failing to adopt the right strategy to spread a word about your app can lead to rejection echoing from every nook and corner. 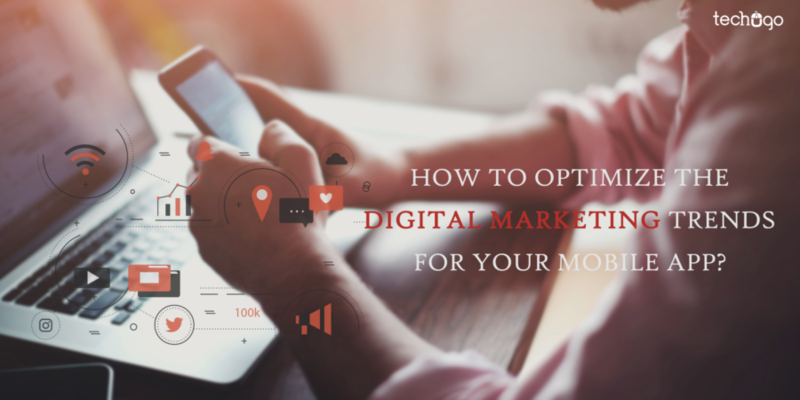 Thus, you must adapt the strategically planned digital marketing procedure for your mobile app to help it gain the success. Undeniably the app marketing is a vast subject, which needs to be taken into very much consideration, as it is the most efficient and simplest way of reaching and gaining the customers. Digital marketing has reached a remarkable height in this contemporary world by eliminating the old conventional marketing methods. However, you cannot deny that competition in the app market is forceful enough to drain the energy away from your application and leave it dry and unnoticed by the targeted audience. Developing an effective marketing strategy has become very essential part and this can be done purely by an in-depth analysis and research on several parameters such as the business module, market trends, targeted customers, location and several other such parameters. It becomes a concerning matter that if a company does not have a well-planned digital marketing strategy, how it can excel in this highly competitive app market. However, it’s time for you to stop worrying about marketing your brand as we have enlisted the most effective digital marketing technique for you through which you can successfully establish your brand in the market with a very strong and lasting impact on the customers. With these techniques, you will be able to integrate the marketing strategies into your company’s marketing plan effectively. Thus, read further to know the latest effective digital marketing techniques. As it is said that when something is not in front of eyes, it is automatically out of mind. So, same goes for your app. if it’s not in front of eyes of people, that means your app is in not in their mind, you need to keep updated with latest trends so that your app remains in front of people whenever they are accessing the different stores. So, adapt to the latest trends and make the changes according to the latest trends. The paid advertising service for your mobile includes the ad on the mobile devices. However, the content of the advertising must be in the form of text ads or banner advertisements, which reflect on the mobile devices when the users are searching or using some other app or site related to your app’s genre. If your app advertisement is engaging enough, then it would allure the users to click on the ad and install your app into their device, thus pay attention to the content of the mobile advertising. The social media is no more a fad, but a necessity for the users across the globe to access different verticals of the services, and surprisingly it is also a great medium helping the users to share and view the content on it. Indeed Social Media is the fastest growing digital market, which is capturing the attention of different industries and the business across the globe. The social media channels including Facebook, Twitter, Instagram, Reddit and many more, are the best platform to help you promote your mobile app. You can upload the different updates, video teasers, and images on these channels to garner the users’ attention. The content written in the form of an engaging blog, always raise the interest level of the users, to read and explore further about your mobile app, and how does it solve certain problems. You can write interesting content for banners, blog posts, videos, and even the guest blog. With this, you would reach your targeted audience to help them understand the worth your app carries and can encourage the users to download your app. This all combined together helps your mobile app to come as the first search result on being searched in the respective stores. When users would search for a mobile app related to your genre, then your mobile app URL appears on the first, and helps your mobile app to attain its deserving recognition. These are some of the ways, through which you can optimize your mobile app concept through the means of digital marketing, but remember, unless your mobile app offers the seamless experience to your users, your audience would never stay glued to your mobile app concept. Henceforth, you must ensure that your mobile app is getting designed and developed from a leading iphone application development company to help your app concept to come into reality, as the experienced company would hold the required expertise and the exposure to handle your app’s challenges and meet its demands efficiently.